1【Early bird　60days・11 o`clock late checking out】Special discount!! 2【Early bird 30days・11 o`clock late checking out】Special discount!! 4【Early bird 14days・11 o`clock late checking out】Special discount!! 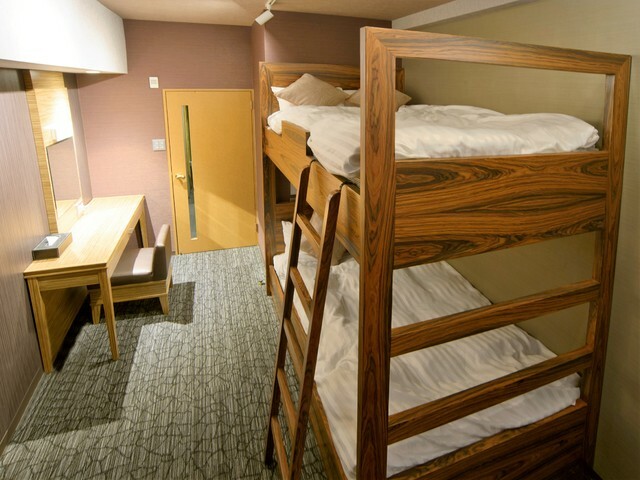 4【Room Only・11 o`clock late checking out】 23㎡★Wide★provide Bathroom・Toliet＆HUMIDIFICATION AIR CLEANER!! 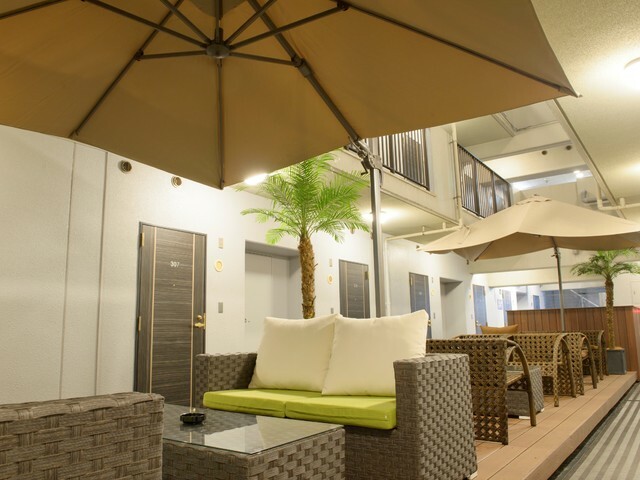 A popular Hotel with a modern designed in Kansai. 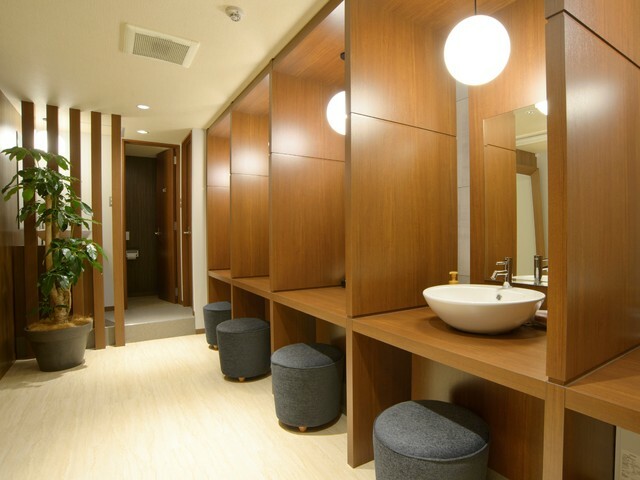 There are so many convenience facilities provided that included Hot Spa (10F, free to use) and open desk (A smoking area) etc. 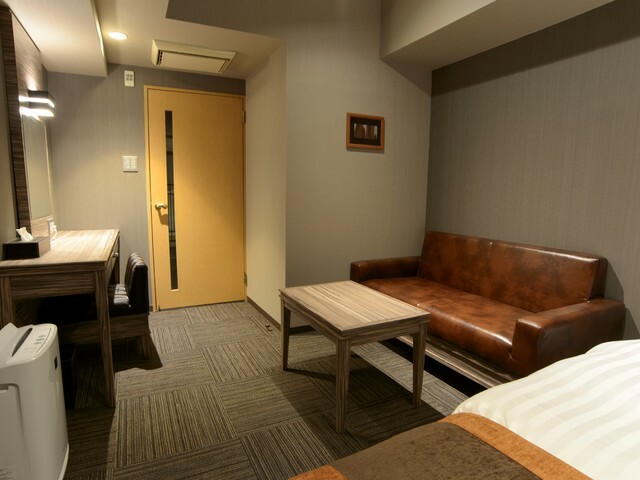 We aim to provide not only a 「Stay」 but also 「comfort」 . Breakfast is not included for this plan. If you request for the breakfast, please change to a breakfast included plan;Or ask reception to add a breakfast when you checking in. The breakfast is produced by Hotel Relief own Restaurant. You must have a try. ※You may be declined to have a breakfast depend on the reservation situation. 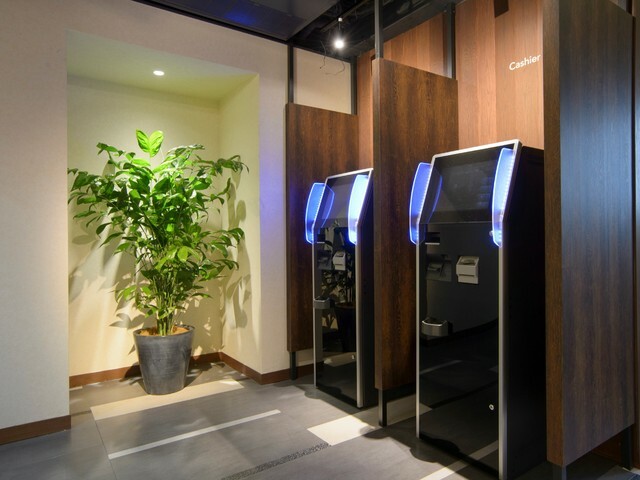 ※Please pay all the room charge when you checking in. Please be noted that you cannot enter the room before the payment. ※There are no any kid`s amenities can be provided. Please use the coin-parking nearby and afford the parking charged by yourself. 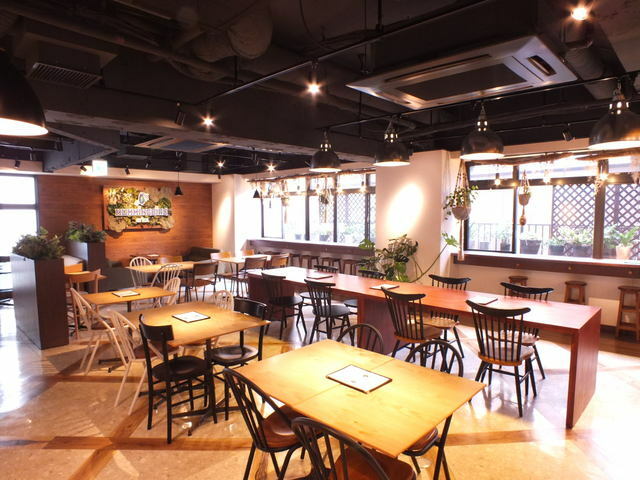 The breakfast is produced by the famous restauran「HUMMINGBIRD」.